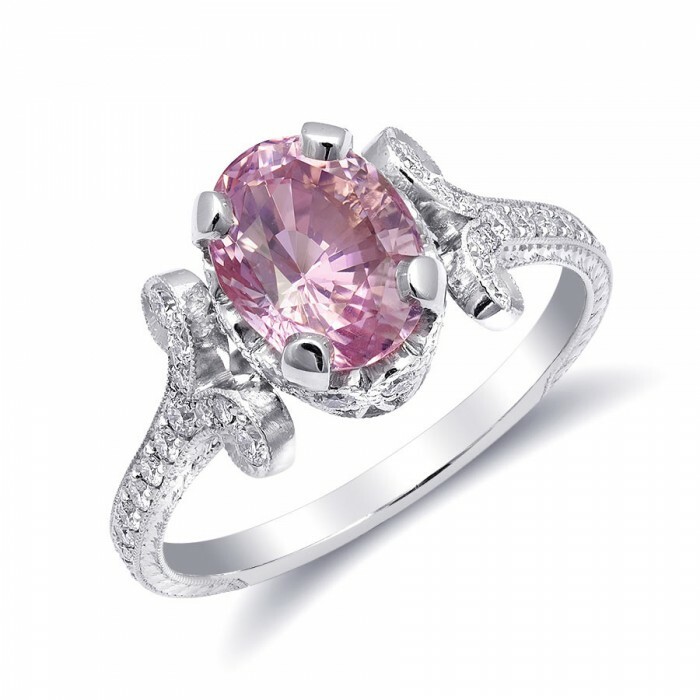 Star Sapphires display a 6 or 12-rayed star on the gem when a single light source is directed on the gem. 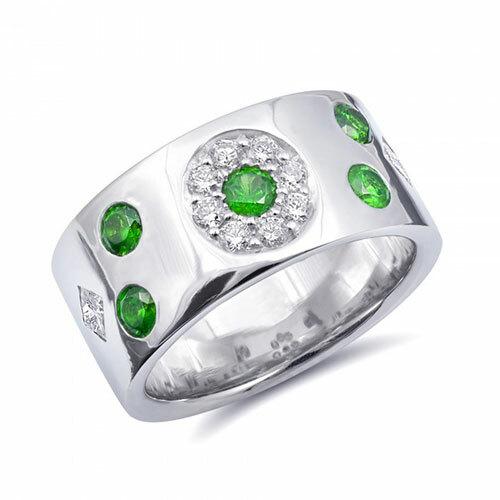 These stones are generally cut as cabochons to bring out the best star that can be visible. Formed by what is commonly known to be needles in the gemstone industry, the star seen on a sapphire tends to be more valuable when the rays are sharper and the body color of the gem is a deep night sky blue. This phenomenon is called asterism and can push the value up of stone enormously. 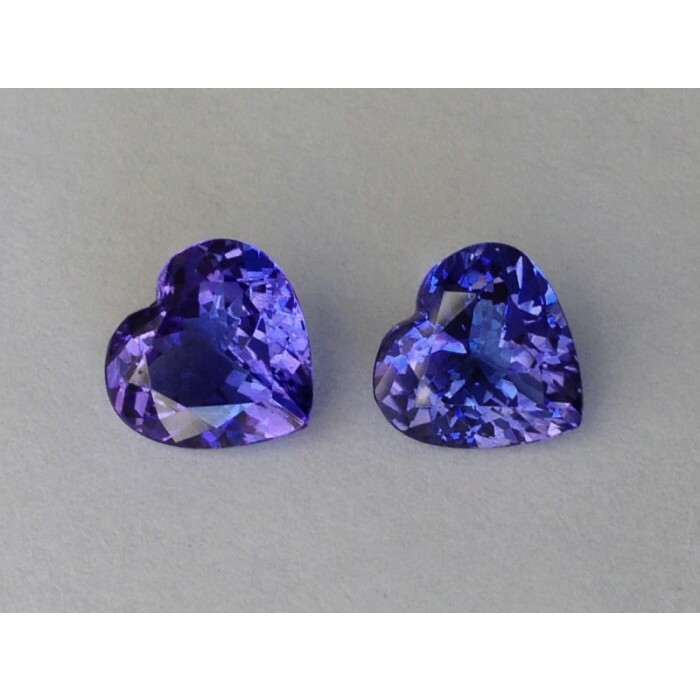 Star Sapphires are mined in Myanmar and Sri Lanka. 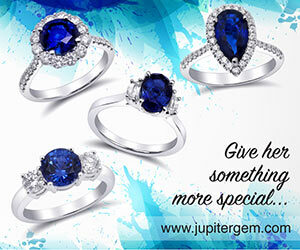 On this page we have some samples of our wide collection of Star Sapphires. 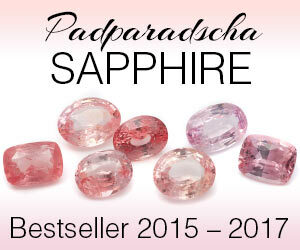 More than 1000 Natural Sapphires in our stock and ready for delivery tomorrow. We delivery FREE in the USA. 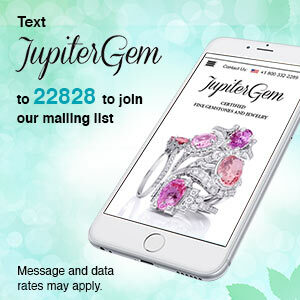 Don't forget make your OFFER by clicking the green button.